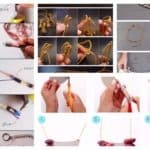 Are you in the mood for a DIY project? 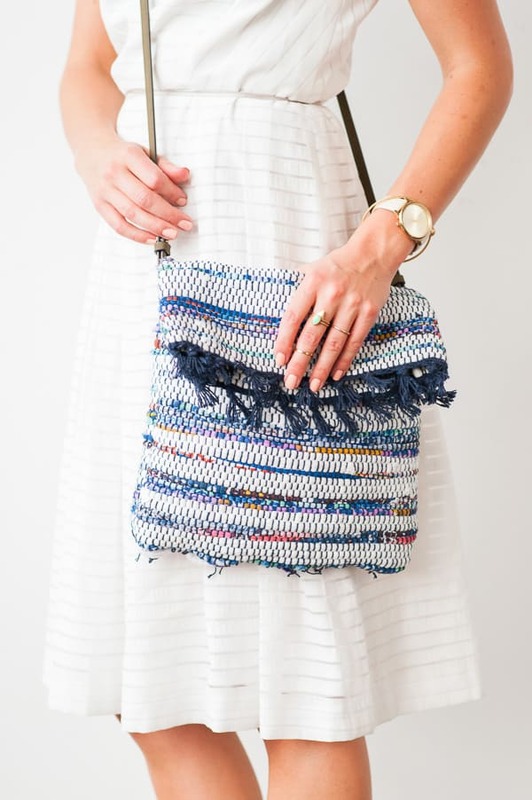 We can never get enough of bags, and we always need a new one that will match our outfits and the changing seasons. 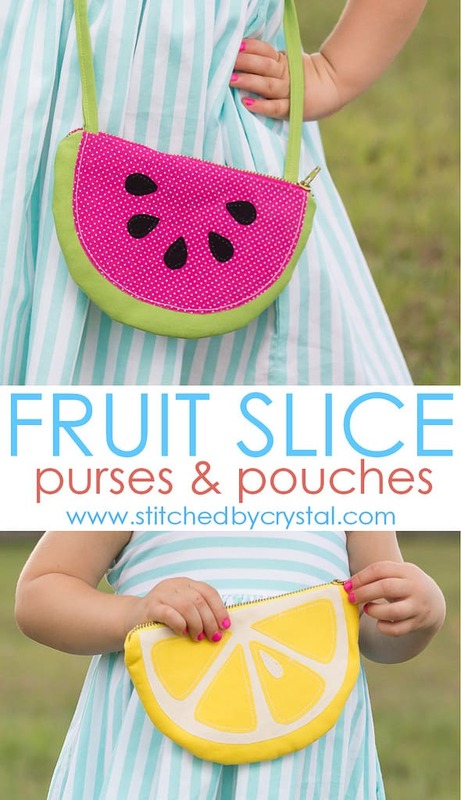 If you are short on the budget and don’t feel like spending money on a new bag, then you will definitely love to see the projects that I have collected for you. 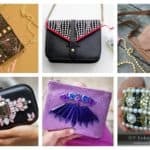 There are some interesting ideas that can help you embellish your old bag and refresh its look and others which show you a complete tutorial of how to make a brand new bag on your own. 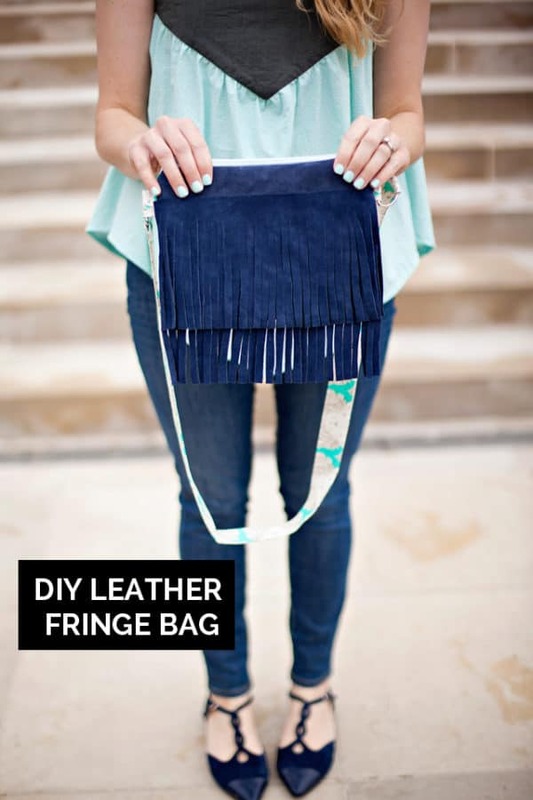 Scroll down through the photos below and see the Eye-Catching DIY Bag Projects That Will Blow Your Mind. 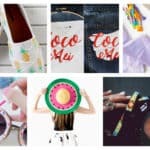 Find the crafts that match your taste the best and get down to work! 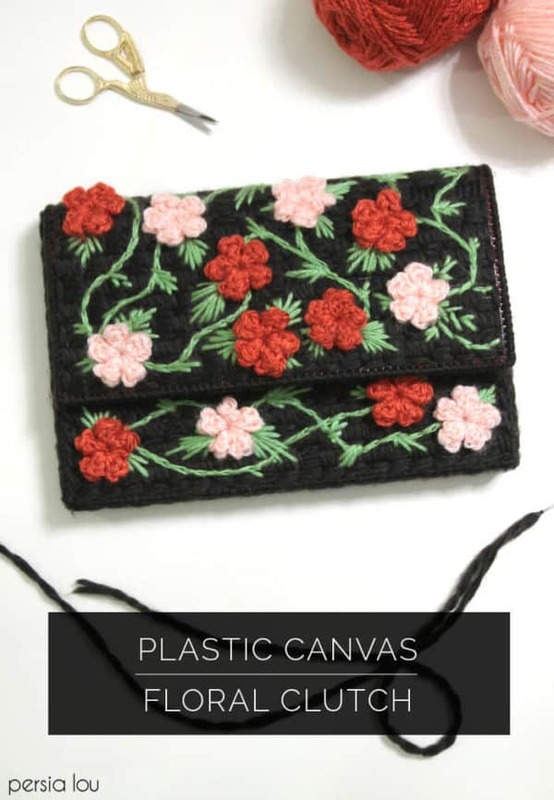 If you really love flowers then you would love to make this floral clutch which is perfect for more formal occasions. 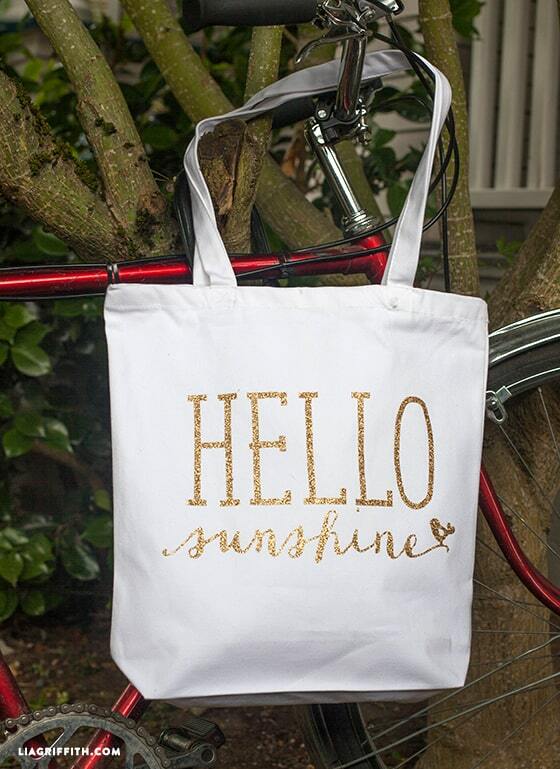 Summer will be here pretty soon and you will be planning your vacation in no time. 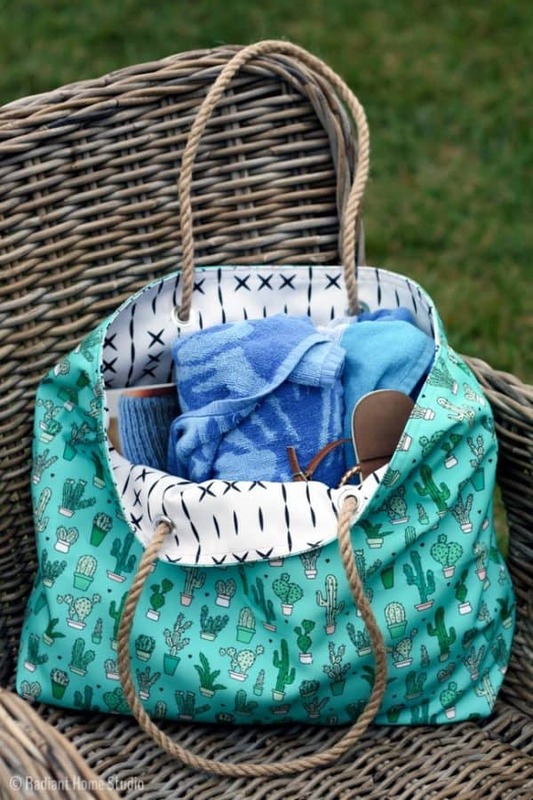 If you need a beach tote, this project may help you to make one by yourselves this time rather than buying one from the store. 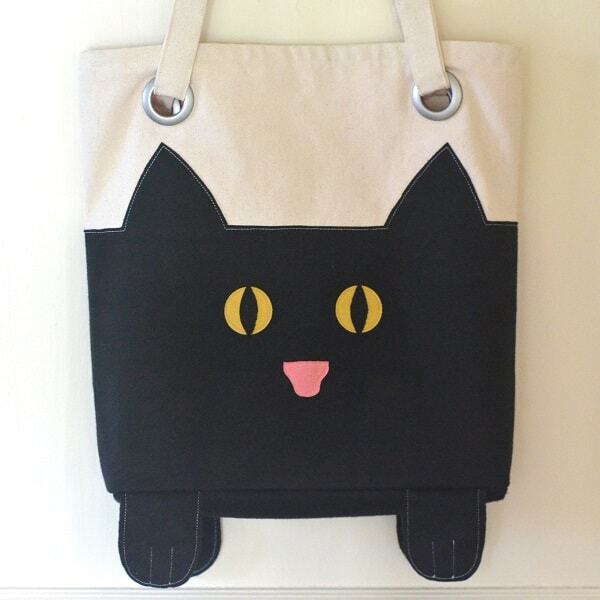 Are you a cat person? 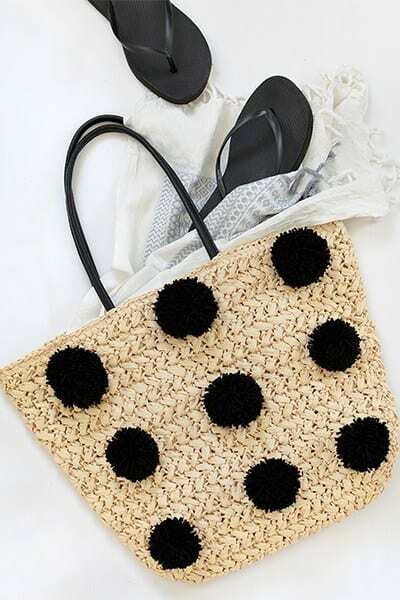 If yes, this is the bag which will catch your eye the most! 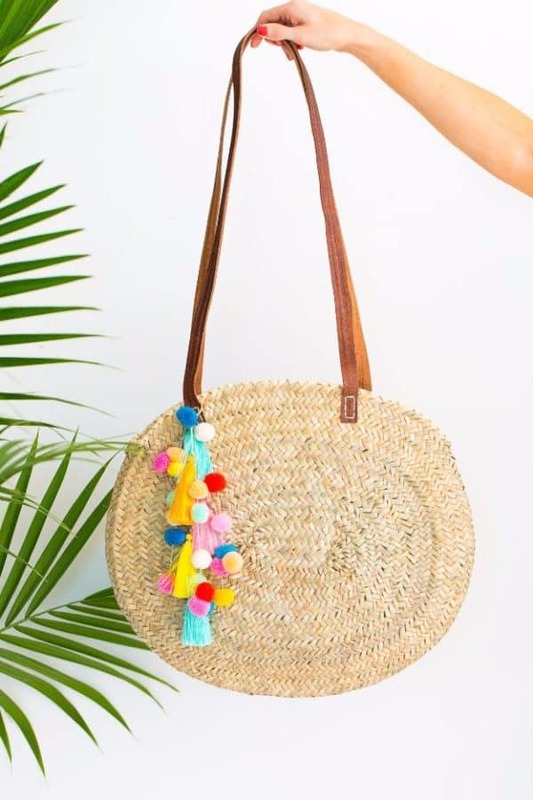 Tassels can give anything a new positive vibe, and they are a great way to update your old and dull bag. 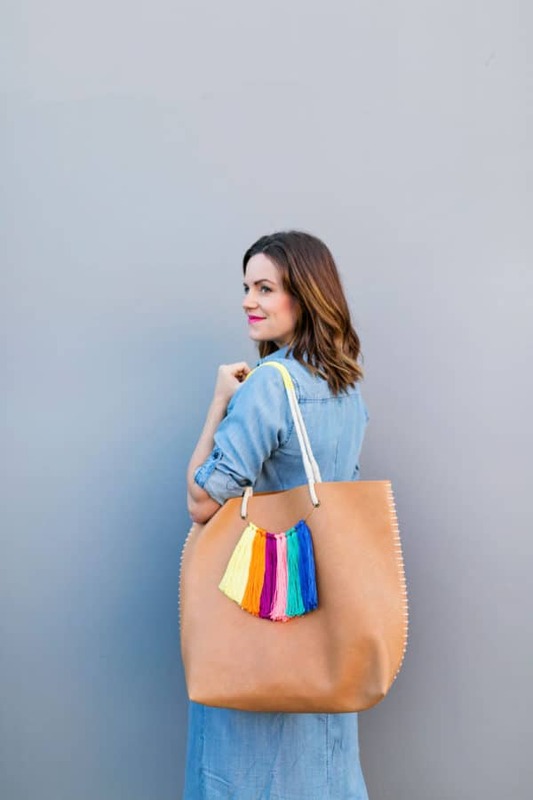 Get some colorful threads and create a cheerful bag for this spring which you will enjoy wearing. 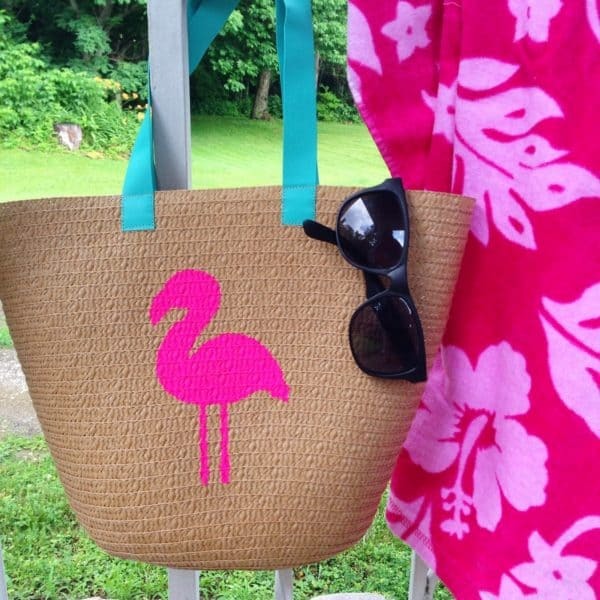 You can make the flamingo tote in no time. 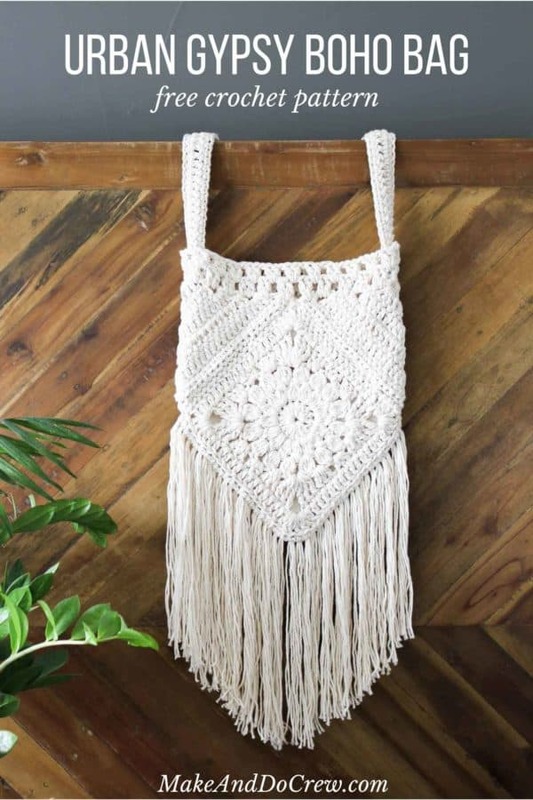 Click on the link below to get the full tutorial and recreate the bag with ease. 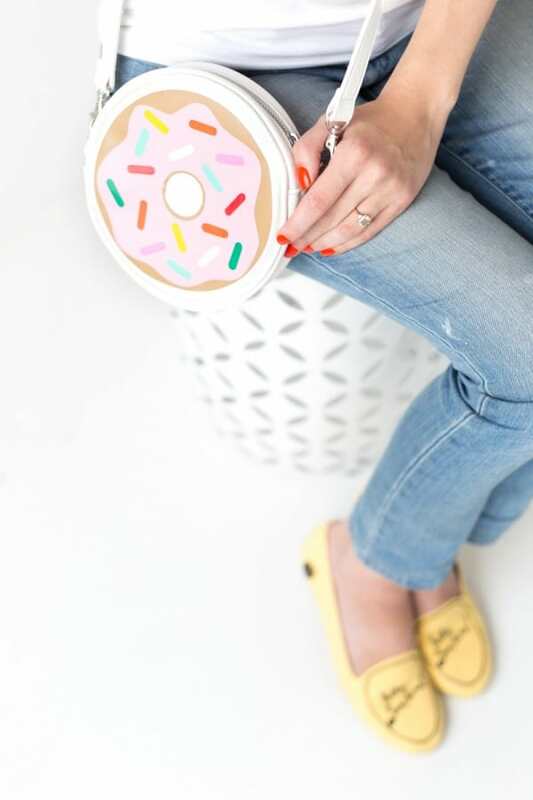 This donut purse are totally heart-warming and everyone is going to love it! Are you looking forward to making it? 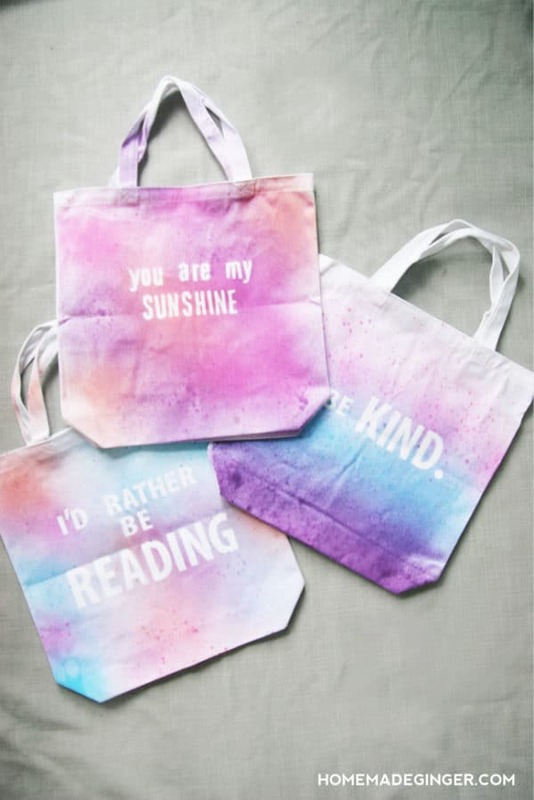 I’m sure you are! 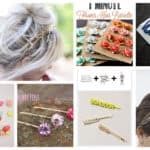 Spring and summer are the perfect seasons to rock it, so make it as soon as possible!